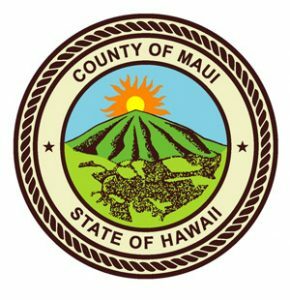 With the program for the 2018 Maui Energy Conference taking shape, we can share some more details with you. 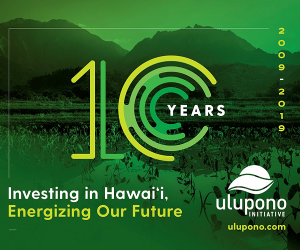 Here are some of the topics to be explored at the 5th Annual Maui Energy Conference March 14 – 15, 2018 as we celebrate the 10 year anniversary of the Hawaii Clean Energy Initiative. 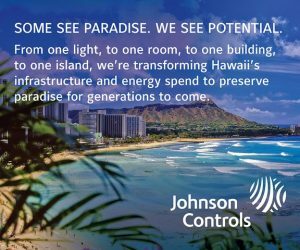 The Hawaii Clean Energy Initiative (HCEI) has made claims to be a catalyst for significant strides in renewable energy, but there are lingering questions. What exactly is HCEI? What are its limits? Does it address carbon? Is there a worthy successor? What have we learned about nurturing business opportunities in the renewable energy sector? What are the hit and misses involving utility scale and distributed renewable resources? Is there a viable market for carbon? How do we maximize innovation and investment in the pursuit of a carbon-free environment? What opportunities exist to connect investors and entrepreneurs in the pursuit of a common goal for decarbonization? What disruptive technologies are on the horizon that provide an opportunity for investment (e.g. data technology, hydrogen, storage technologies)? The Maui Energy Conference provides an opportunity to learn from thought leaders about key issues in the energy industry and to connect, collaborate and forge new partnerships.